Provide customers with a comprehensive log management solution that integrates with their entire tech stack to collect machine data from every device and network to meet their security and compliance needs. 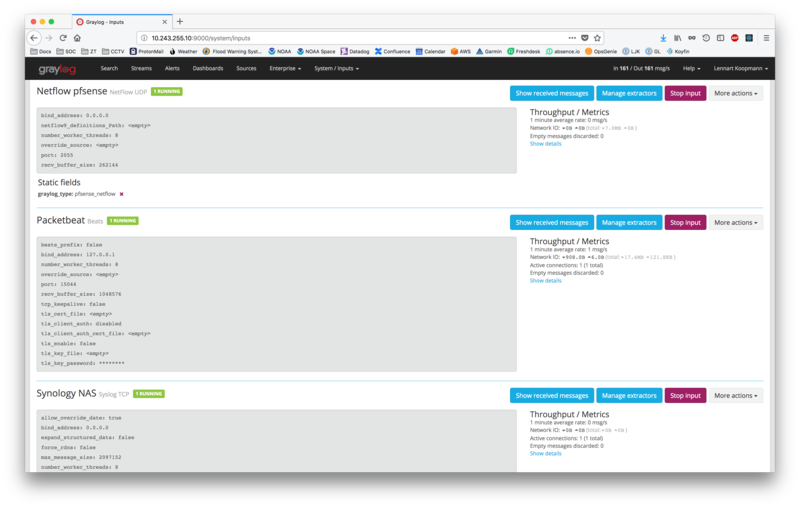 With advanced views and dashboards from Graylog, your analysts can research exponentially faster, see every pixel of the original log entries, and deliver consistent, error-free results from their first day on the job. Meet customer requirements for confidentiality and data protection with out-of-the-box multi-tenancy and AWS installation. Some things are too important to go looking for. They need to go looking for you. 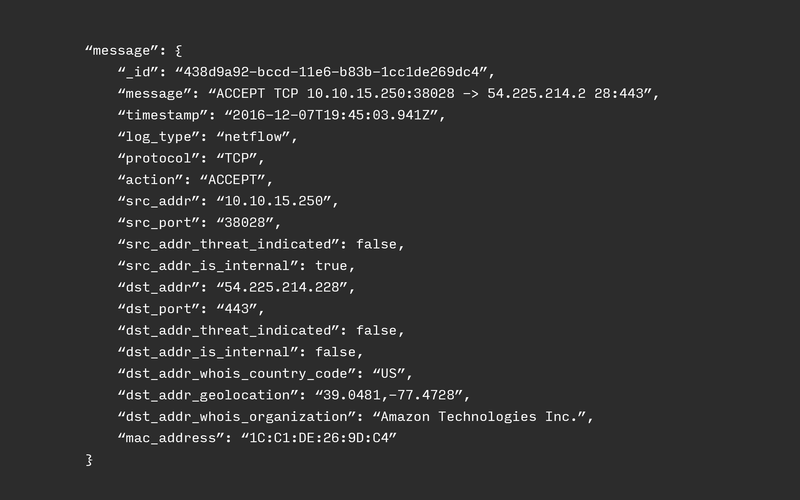 Configure alerting rules to send notifications via email, text, Slack, or other methods when critical events are detected in log data. The official integrations with configuration management tools like Chef, Puppet, and Ansible make setups easy and repeatable. 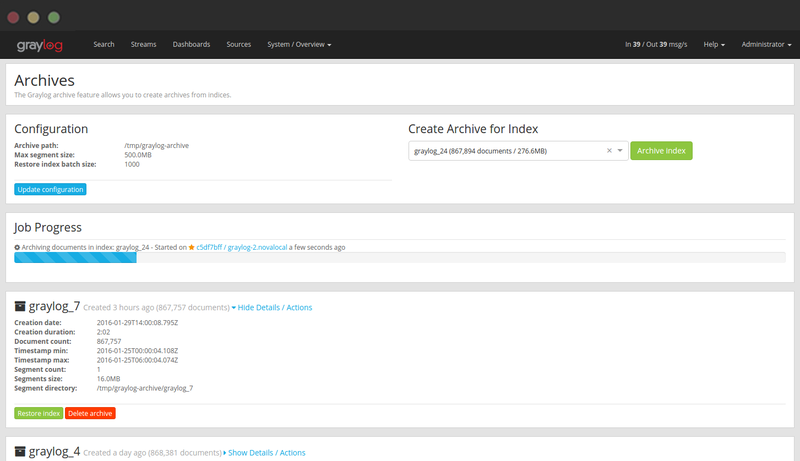 The Graylog REST APIs allow you to automate any configuration or analysis task programatically. 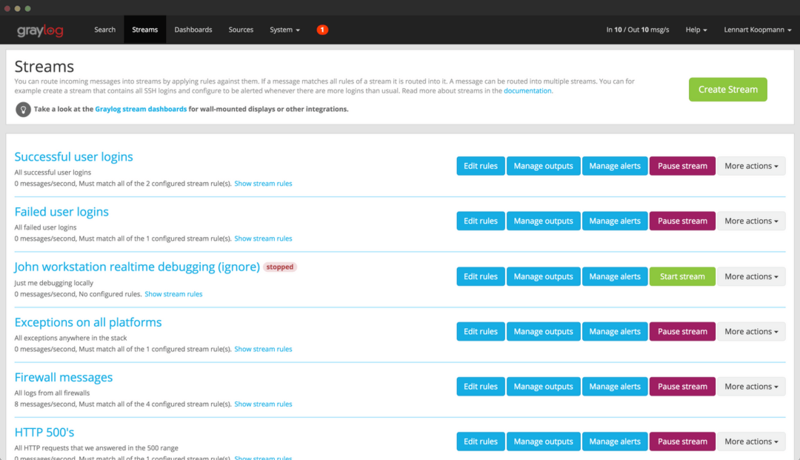 Set up tenants with a script or integrate search results with existing interfaces and tools.